We will review and discuss the most significant areas of concern for claims teams in case of catastrophic events and what we need from all relevant stakeholders. Time: 5:00 pm registration. 5.15 pm Conference/Presentation. 5.45. Informal discussion 6.15 Networking. 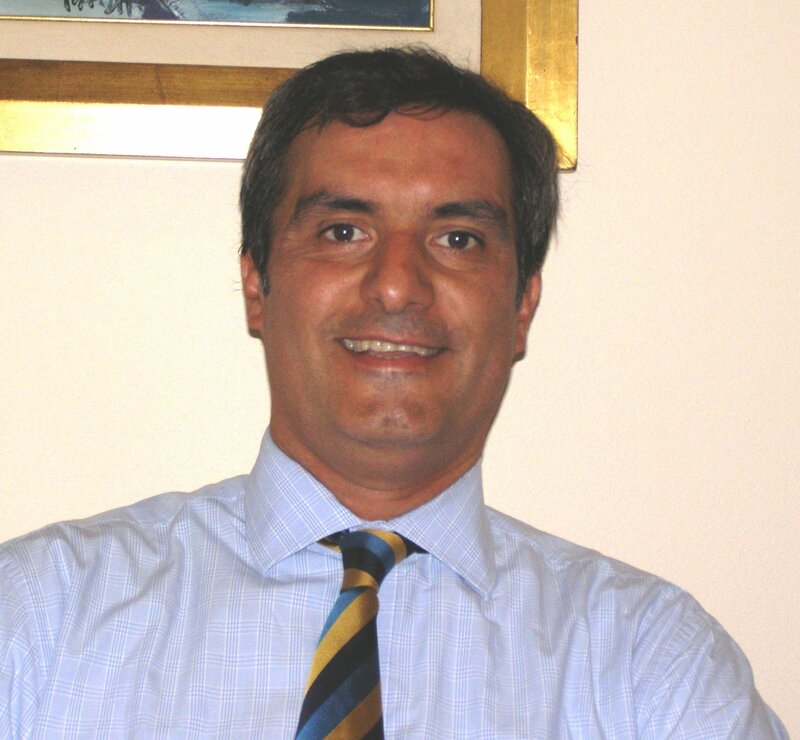 Born in Uruguay, Pablo has held several claims positions in Uruguay, Argentina, UK and the US. Currently leads the Latin America Region claims practice for RSA, having spent almost six years dealing with claims matters around the region. RSA has a proud heritage dating back more than 300 years. The current Company structure was created in 1996 following the merger of two of the largest insurance companies in the UK, Royal Insurance and Sun Alliance. In 2008 they shortened their name to RSA and simplified and refreshed the corporate brand. Additionally, we will taste an ¨adult pleasure¨ courtesy of Chocolates Valor. This entry was posted in Conferences and tagged Claims management, Claims management Latin America, Law insurance knowledge, Miami Insurance Meetiings. Bookmark the permalink.